It has been 15 years since a small, round, white ball changed the landscape of golf as we knew it. How time flies. Never before has a single piece of golf equipment had quite the impact across the world as the Titleist Pro V1 did when it was first put into play at the Invensys Classic at Las Vegas, now known as the Shriners Hospitals for Children Open. That event in 2000 turned out to be the largest single pluralistic shift in golf equipment history, but little did anyone at the time know the real impact it would have in golf equipment history. 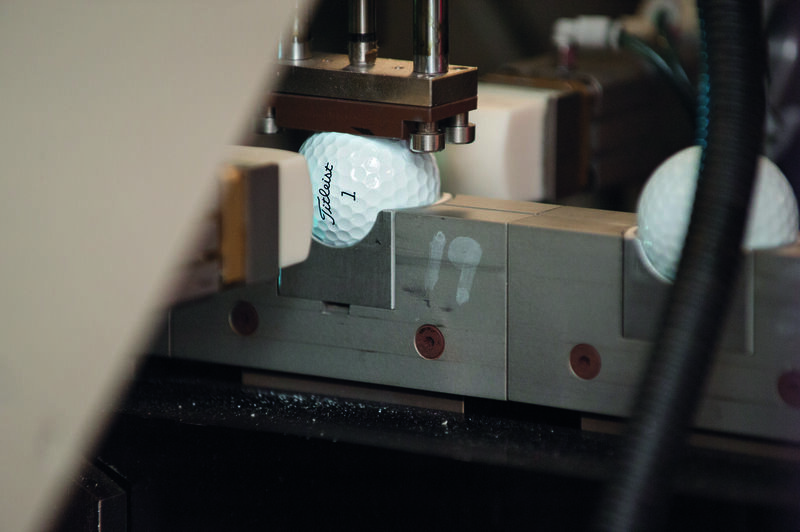 On that week, 47 players switched to the new multi-component, solid technology Pro V1 the first week it was available after being added to the USGA Conforming Golf Ball list. Bill Morgan, senior vice president for Titleist golf ball R&D, was on site at the 2000 Invensys Classic at Las Vegas and introduced the new Pro V1 to players. “While we expected early adoption, we weren’t certain what the ball count would be, because players only had a day or two of practice rounds,” said Morgan. “Forty seven players, or over half of all the Titleist players in the field, immediately put the new Pro V1 in play. 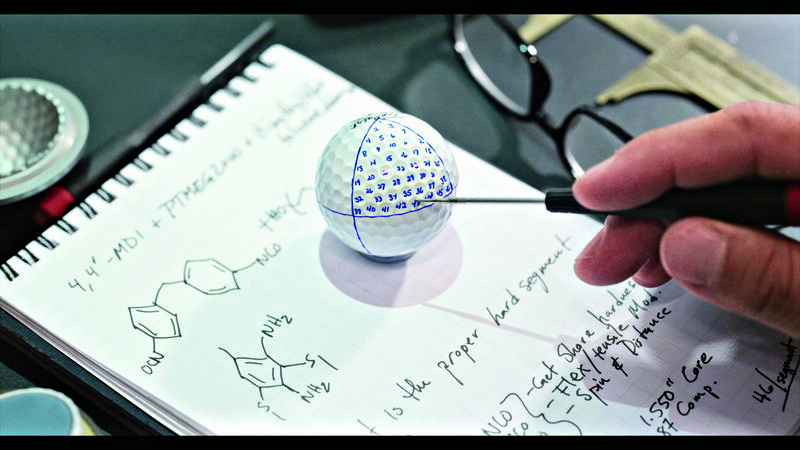 The Pro V1 was the first time Titleist had applied its expertise in large-core technology, multi-component technology and elastomer urethane technology into one product. Mary Lou Bohn, vice president of golf ball marketing and Titleist communications, was also in Las Vegas in 2000. “The Pro V1 responded to the changing nature of the game,” she said. “The arrival of the power game on the tour necessitated golf balls that delivered very low spin in the long game, while maintaining the spin, feel and control of the premium liquid centre, wound technology golf balls.